More than 250 exhibitors are taking part at the CPhI Middle East and Africa 2018, the region’s leading platform for the pharmaceutical industry, which opened yesterday (September 3) in Abu Dhabi, UAE. Sheikh Nahyan bin Mubarak Al Nahyan, Minister of Tolerance, officially inaugurated the event, which is being held at the Abu Dhabi National Exhibition Centre (Adnec), and will run until September 5, added the Wam report. 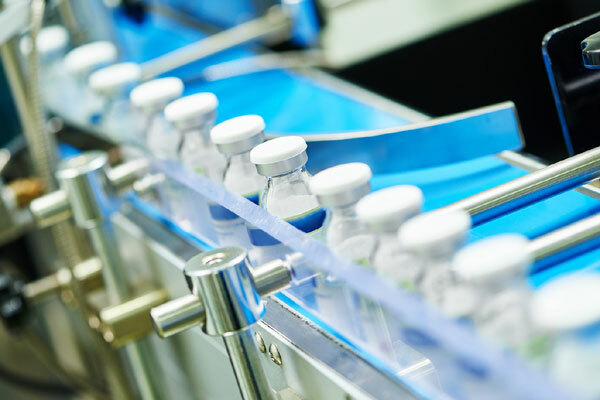 The pharma market in the UAE and the wider Middle East and Africa region is set to significantly increase in value to over $44 billion by 2020. The exhibition is expected to promote partnerships and business opportunities on both local and international levels and to further increase the value of the market in this region, it said. A range of content sessions addressing the latest trends in the market will take place throughout the three-day showcase, with the UAE strategy for the pharma sector in the region to feature high during the panel discussions involving industry officials.